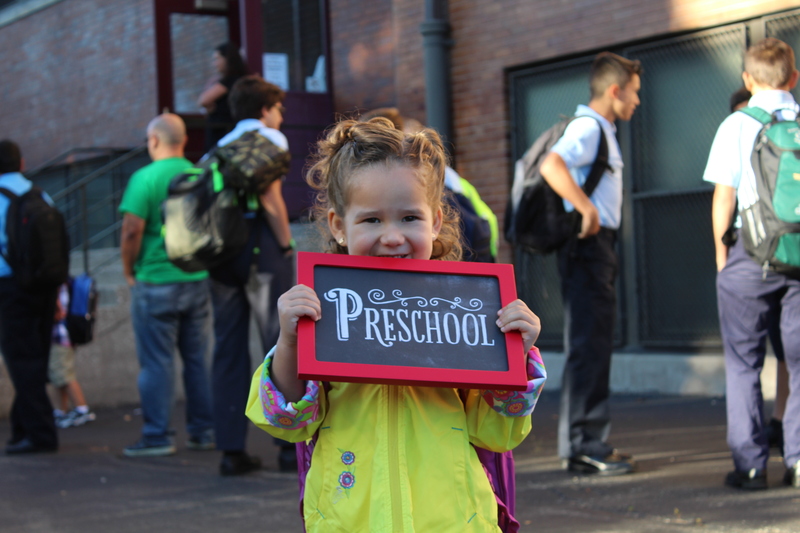 Like so many of you out there, we sent our child to her first day of school today. 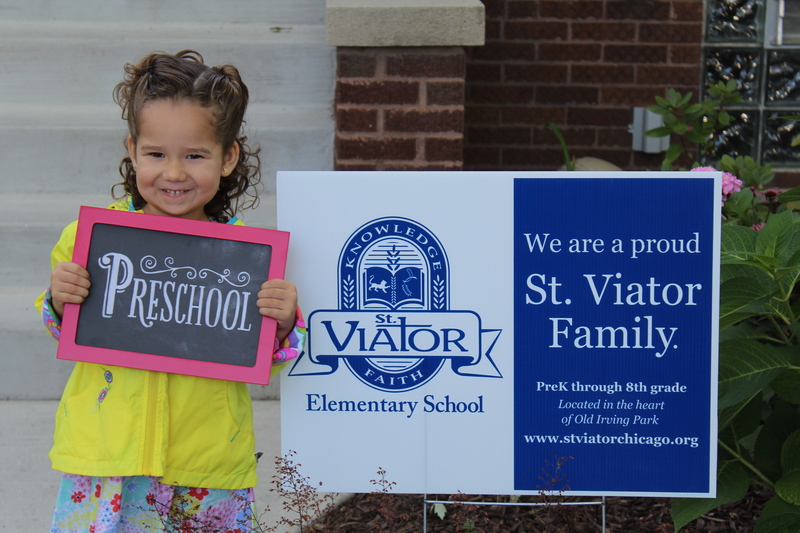 That’s right, Sweetie is off to Pre-K! The school is smart about this, so last week there was a welcome open-house type event. 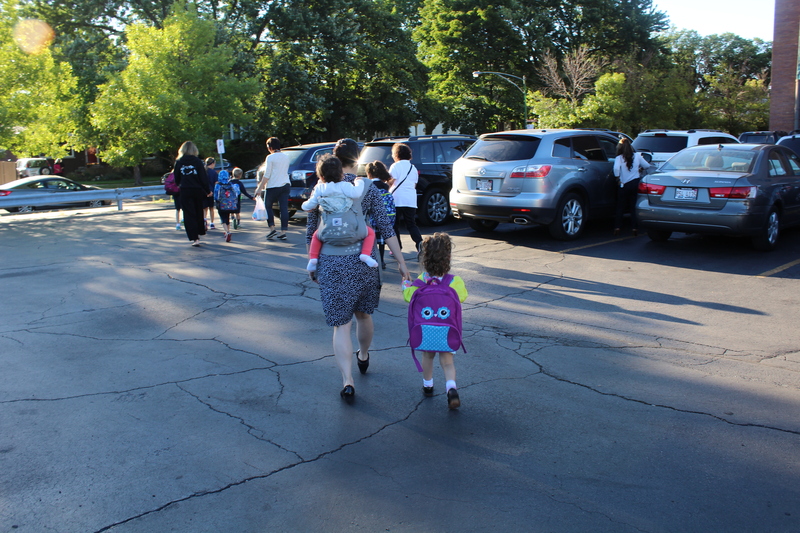 Today, parents hung out to see the morning routine. So Tuesday is the technical first “drop-off and leave” day of school. Kind of convoluted, but at this age it makes sense. Sweetie is keen on the school idea. 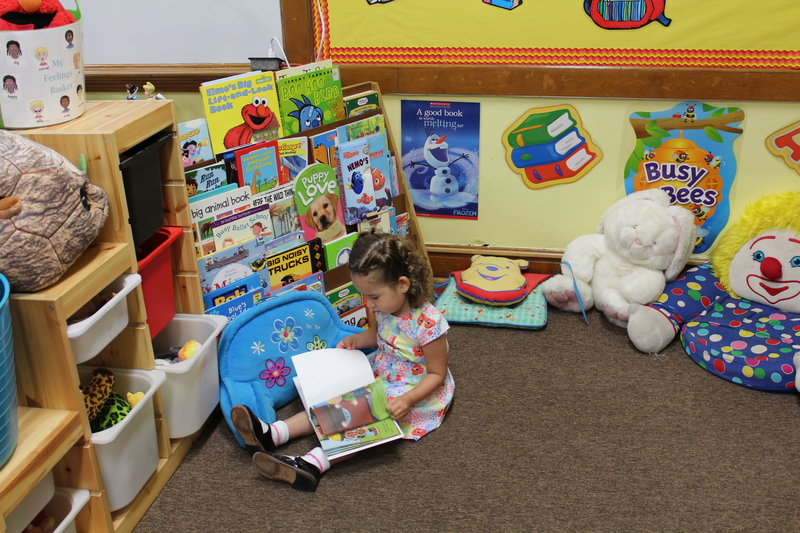 The classroom is full of toys, craft supplies, posters, games and most importantly, books. 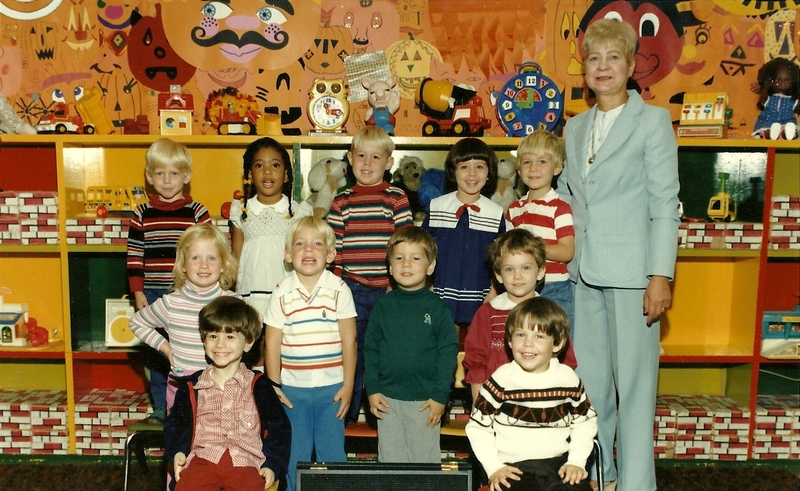 Her teacher roped the kids right in and had them learning basic manners and good classroom behavior right off the bat. This is gonna be good. 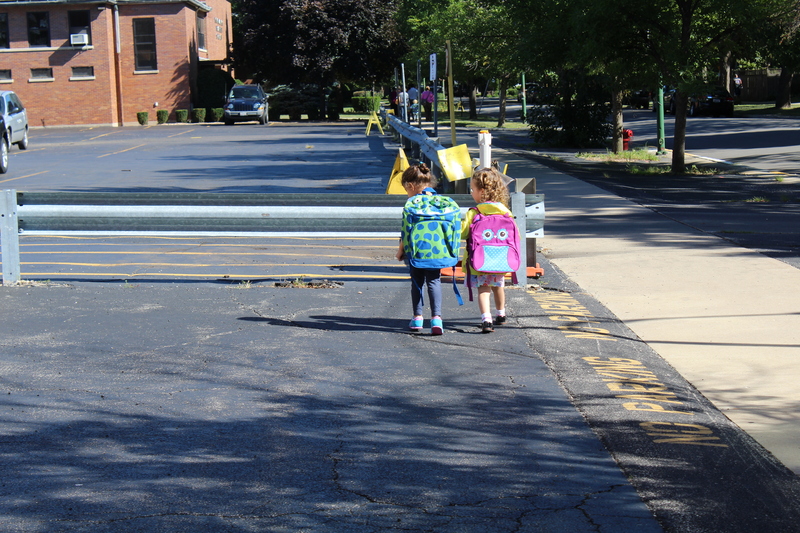 Sweetie has some playground buddies attending the school as well. And thankfully, her first friend is also in her class. That’s right, Linda is right there with her! They are actually seated at the same, all-girl, “super-power” table. The teacher had no way of knowing what kind of situation that would create, but “Team Trouble” should make things interesting. And wow, to think we met this little one when she was just 8 months old!